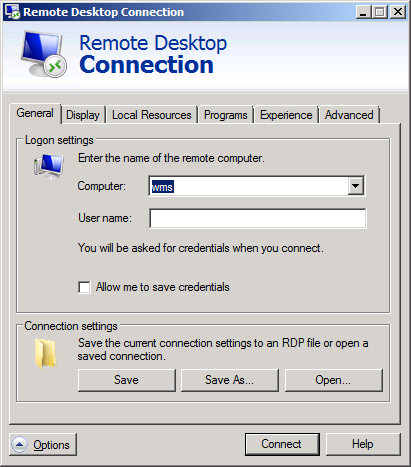 We will then create a RDP file for the users, where the settings are properly configured, and we will create a GPO that will push the RDP file to the desktop of the users, unless they log in on the MultiPoint server. This article has the three steps on how to achieve all of this. 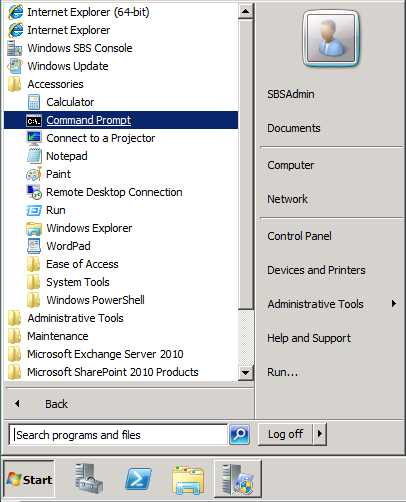 On your SBS Server, Click Start, All Programs, Accessories, click “Command Prompt”. Click “Yes” to allow access. 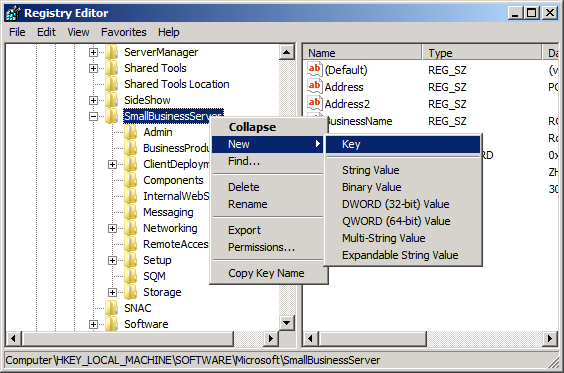 Find the HKEY_LOCAL_MACHINE\SOFTWARE\Microsoft\SmallBusinessServer key and expand it. 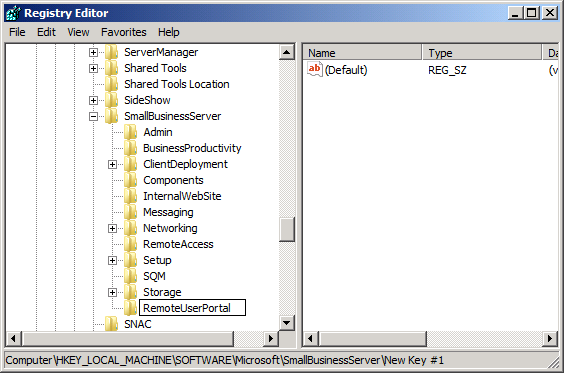 Right click the SmallBusinessServer key and select New, Key. 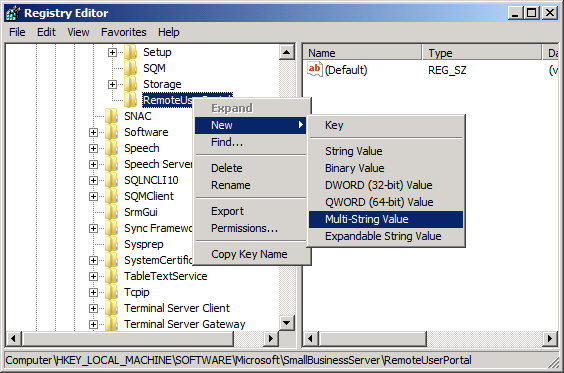 Click Enter then right click the RemoteUserPortal key and select New, Multi-string Value. Type “TsServerNames” and click Enter twice. Type in the name of the server you want to add. If you want to add multiple servers, put each name on a different line. Then click OK.
Close regedit. The RWA will now show the MultiPoint Server for the users. 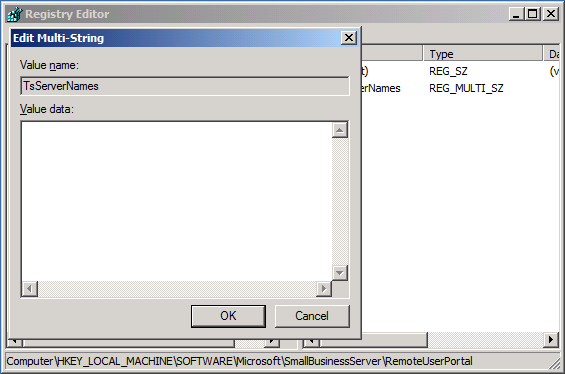 You can also automate this process by using a PowerShell script from Robert Pearman. 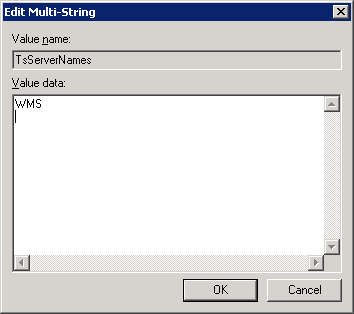 In the Computer field fill in the name of the WMS server, then click the Options button. Make sure that the user field is empty. 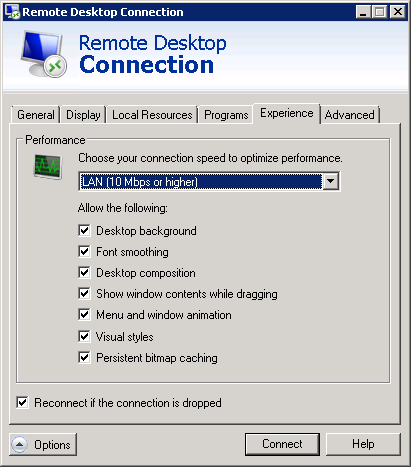 Select the Experience tab and set it to LAN (10 Mbps or higher) with the dropdown button. 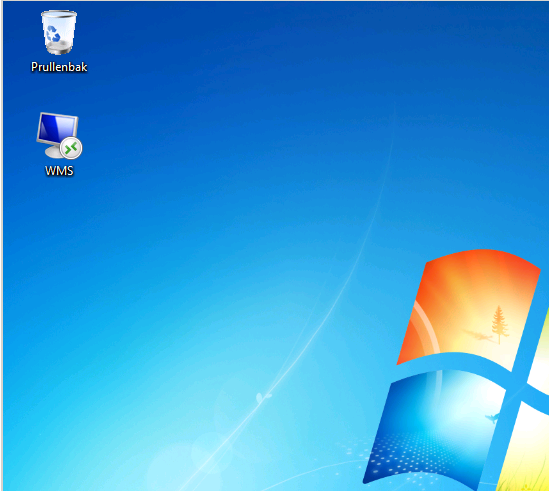 This will ensure that the user has the best display options, so they can change the desktop background. Select the General tab and click the “Save As..” button and save it to a location that is accessible for all users. 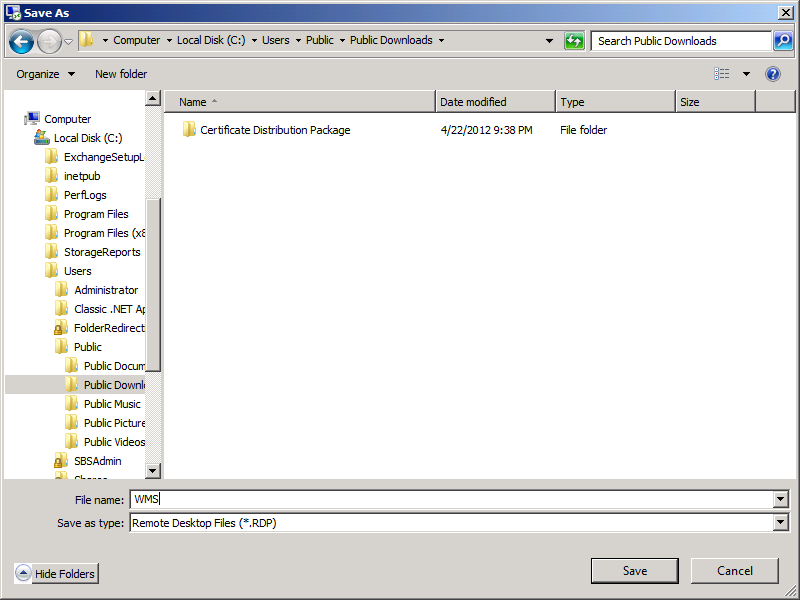 In this case we are using the Public Downloads folder in the Public share that should have access for all users. We give it a name and click the Save button. After that we close the RDP dialog. 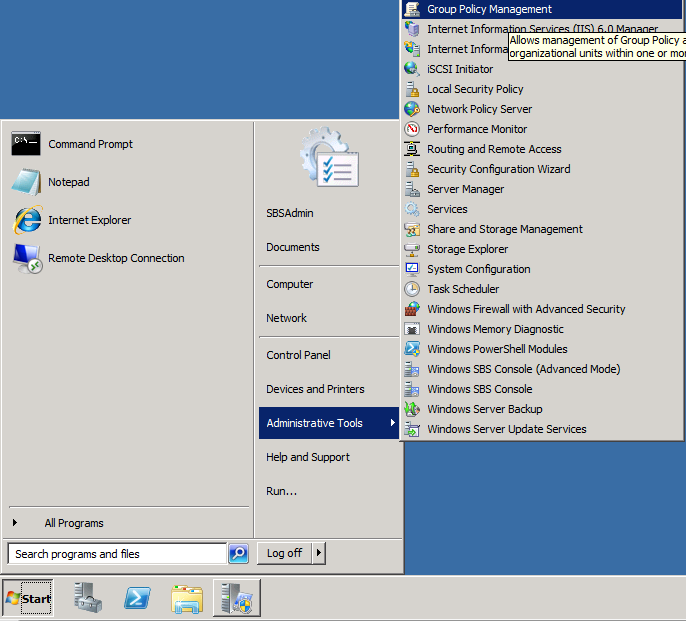 Start, Administrative Tools, Group Policy Management. Expand your forest, Domains and your local AD domain. 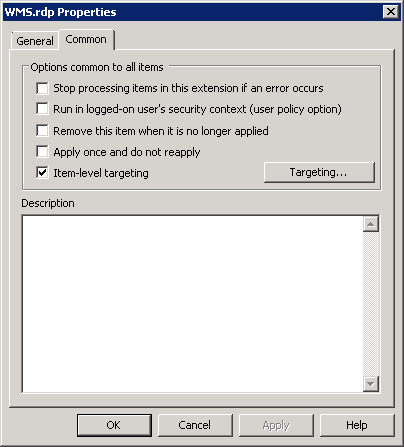 Select and right click Group Policy Objects and click New. Type in a Name for this new object, for example “WMS RDP”, then click OK. Right click the newly created GPO and choose Edit. 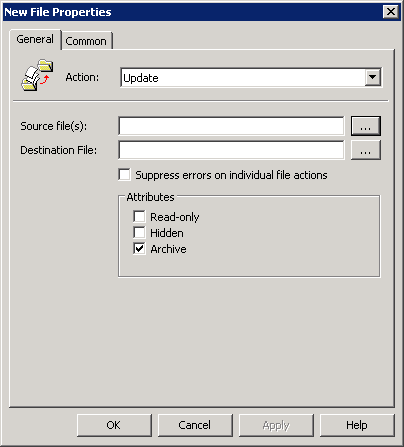 In the Source File(s) field browse using the … button. 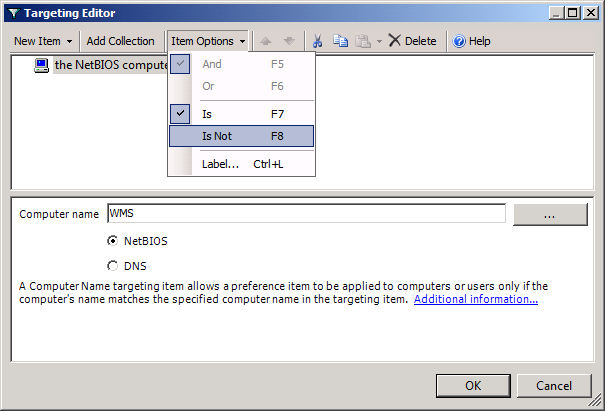 Browse to the Network, server name, share name and select the WMS RDP file that you created in the earlier step, then click Open. Do not use the local hard disk on the server to browse to that file, use the UNC path! 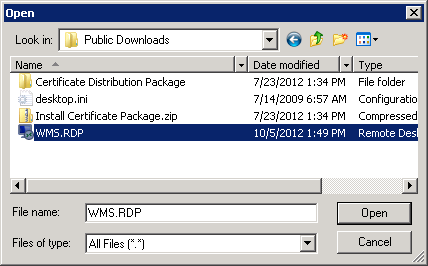 In the Destination file type ”%userprofile%\desktop\wms.rdp”. 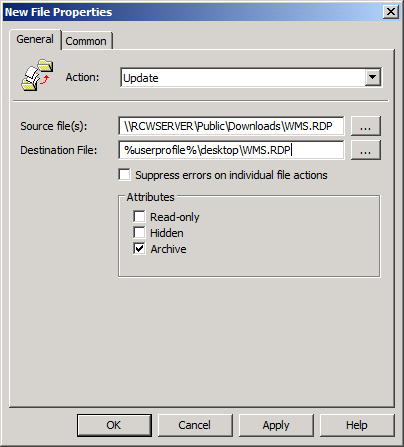 We will want to exclude the WMS server from getting the RDP file when a user is logging in. 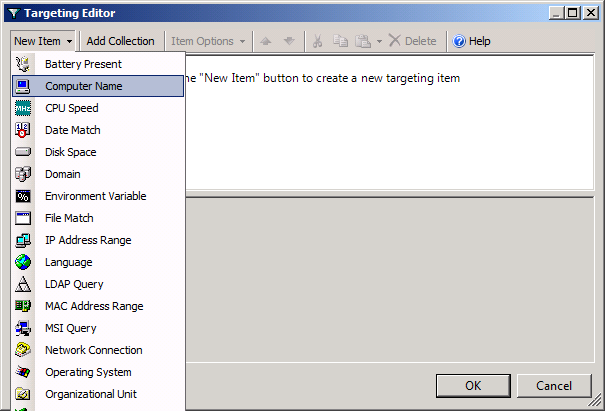 Click the Common tab and select the “Item-level targeting” check box, then click the button Targeting… button. Click New Item and select Computer Name. Use the browse button (….) 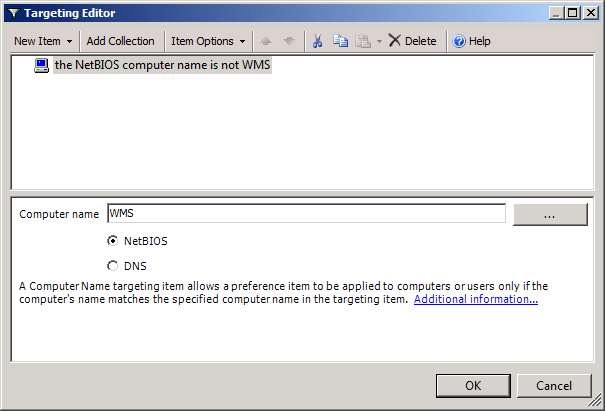 to select the WMS server then click OK.
Click the Item Options dropdown box at the top and select “Is not”. Click OK to close the properties screen. 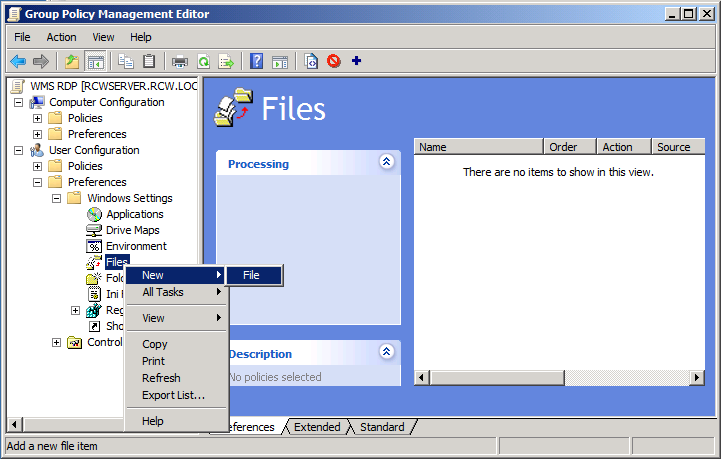 And another OK to close the File properties dialog. We will now have to create the link to link this GPO to the SBSUsers OU. 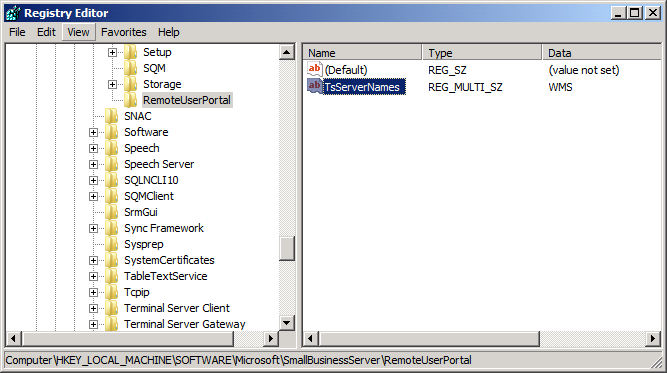 Right click the SBSUsers OU in the MyBusiness\Users OU and select “Link an Existing GPO…”. 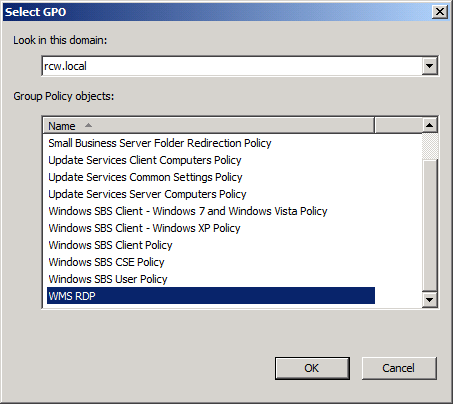 Select the WMS RDP GPO and click OK. 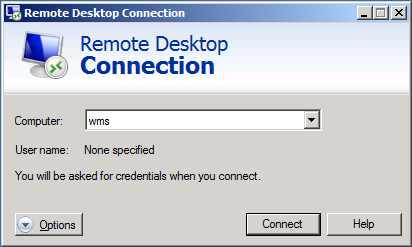 When a user logs in on a workstation, the WMS RDP icon will be placed on the users’ desktop. 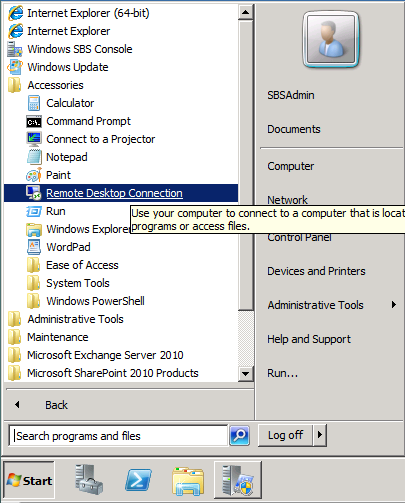 have you tested this with Server 2012 essentials and multipoint 2012 beta? Will this still work with 2012 R2 Essentials and Multipoint Server 2012 (with rollups) ? 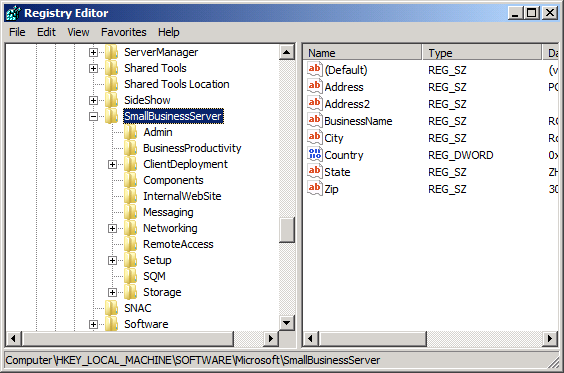 I have used this document in combination with Multipoint Server 2012 successfully. I don’t know about Essentials though.